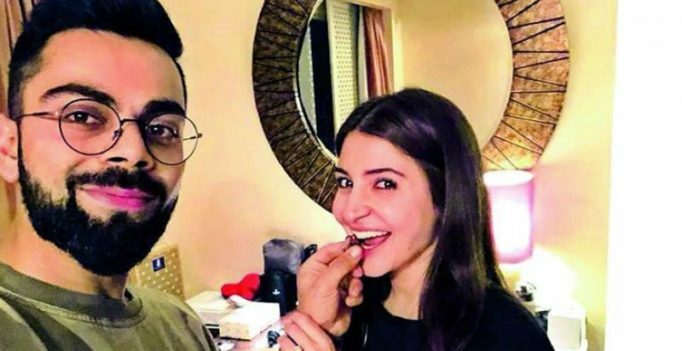 Virat Kohli and Anushka Sharma celebrate the latter’s birthday. Anushka Sharma, who brought in her 30th birthday with husband Virat Kohli on Tuesday, took the occasion to announce a project close to her heart. The actress, who is currently accompanying Virat on the IPL circuit, said on Twitter that she would soon be starting an animal shelter outside the city. The actress has also requested people to take care of animals. “It is our responsibility. The whole purpose of being the strongest species is to look out for the welfare of all those not so strong around us, so that we truly can give back to our great Mother Earth and live harmoniously,” she said. 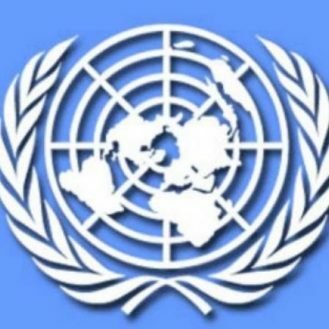 The UN sanctions blacklist for North Korea has 80 individuals and 75 entities which are subject to a global travel ban and an assets freeze…. Exclusive: Nawazuddin to reject Salman’s Tiger Zinda Hai? Beyonce's pregnancy photo breaks Selena Gomez's Instagram record by a huge margin!